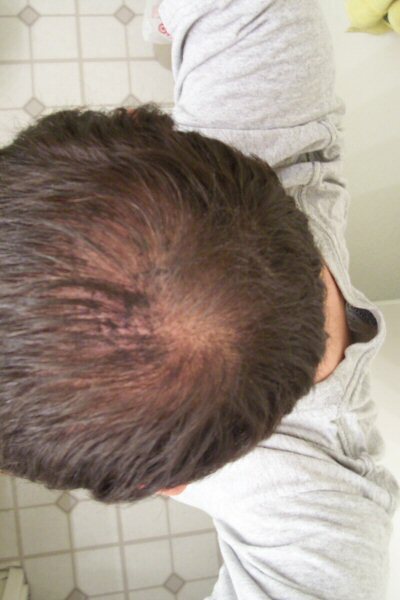 Scar tissue and hair transplant? hi, ive had 3 surgeries on the crown, one with 500 grafts, 500 grafts again, and 1,000 grafts. Sadly, im not sure if most of the grafts took, as my crown is very thin in areas ive had work in. thinking maybe in the late future, of getting more work, but will the chance of graft survival be slim in areas that have had multiple surgery? my past surgeries were all over 3 years ago. Can you post some pics? Did you have fue? That being said, I have seen patients come in with your exact same scenario. 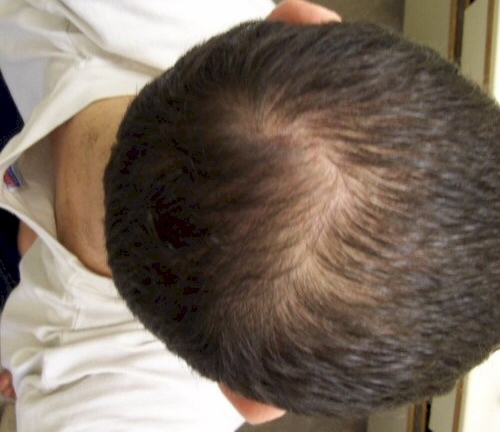 They had gone to a doctor and had very thin results, they came to Dr. Armani to have the area redone rather it be the crown or the hairline and the patient walked away with a great result. If you choose a top doctor you should be able to get a nice yield. You may want to consider scheduling a few in person or online consultations with different doctors. » Can you post some pics? Did you have fue? I took some photos last night. i’ll post them and before pics when i have a chance to upload them. It’s probably best to get have an in person evaluation to determine this. A lot depends on blood circulation. Do you have major scar tissue in areas that have had surgery? » that have had surgery? im new to attaching photos to this site, so not sure. the first photo should be my crown in 2004, prior to any surgery. the bottom photo was taken a few days ago, about 3 years post op my last surgery in 2007. They grafts were all fue, so luckily have no strip scar, but also do not have the desired results for 2000 grafts in the crown. as far as the scar tissue, the site looks like there has been no surgery whatsoever to the naked eye, but i would have to have a consultation with a trained eye to see the extent of scar tissue. » » » years ago. » » that have had surgery? » the desired results for 2000 grafts in the crown. » trained eye to see the extent of scar tissue. Ams2008 - I believe 1500-2000 scalp FUE would work well to fill in this crown area that is bothering you. I think you should be okay provided you go to a good HT surgeon. For your case I’d recommend dr cole or armani. If you want good coverage but not dense packed (which is the smart move) I’d say just over 1,000 grafts should suffice. But then again it all depends on your donor supply, future hairloss based on genetics, and expectations. Good luck and keep us posted. By the way, I hope you’re taking some hairloss treatments. Hey Ams2008, thanks for focusing photos. I think 1,500 - 2,00 grafts would give you great coverage and a fully restored crown. I wouldn’t worry too much about having a prior procedure. » okay, the picture to the left was 2004, the picture to the right in 2009. I see top and bottom, I don’t see left and right. They both look more or less the same. » » okay, the picture to the left was 2004, the picture to the right in 2009.
the top is 2004, bottom 2009. and from the pictures, it doesnt look too much different, but in person, i can tell you my crown has lost a lot of ground since 2004. my hairline has also taken a good hit in those 4 years. went from a 2v to a 3v. » » less the same. » ground since 2004. my hairline has also taken a good hit in those 4 years. » went from a 2v to a 3v. Are you on any meds AMS2008 to try and maintain?? If he did 2000 grafts and his before and after pics look the same, then there is a problem! How old are you? Is it possible that your own hair continued to lose grounds after the ht?